In an effort to ramp up slow iPhone sales amid a sluggish smartphone market, Apple on Wednesday appointed a new head of global retail and online stores. Deirdre O’Brien will take over as Senior Vice President of Retail and People, reporting to CEO Tim Cook, the company said in a statement. 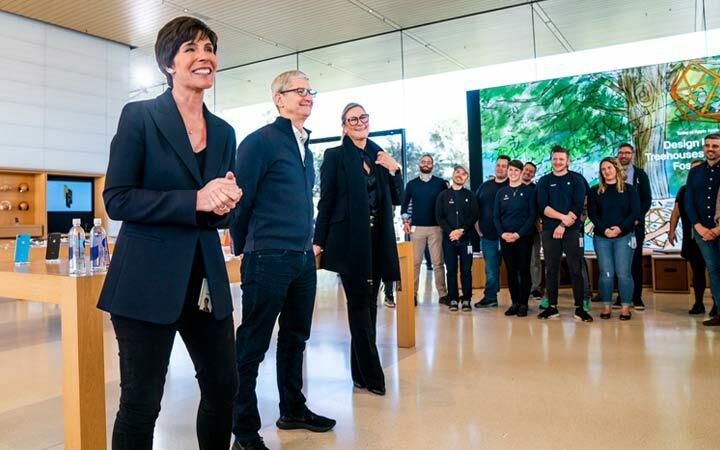 “For more than three decades, she has helped keep Apple focused on serving customers and enriching lives,” said Cook. “I am thrilled to work alongside Deirdre in her new role, and I know our 70,000 retail employees will be, too,” he added. After five years, current retail head Angela Ahrendts plans to depart Apple in April for ‘personal and professional pursuits’. O’Brien will continue to lead the People team, overseeing all People-related functions, including talent development and Apple University, recruiting, employee relations and experience, business partnership, benefits, compensation, and inclusion and diversity. Despite slow iPhone sales, Apple posted $84.3 billion in revenue for the first quarter of its fiscal 2019 – a decline of 5 per cent from the year-ago quarter – while revenue from its other products and services grew 19 per cent. Apple operates 35 online stores and 506 retail stores in five continents. 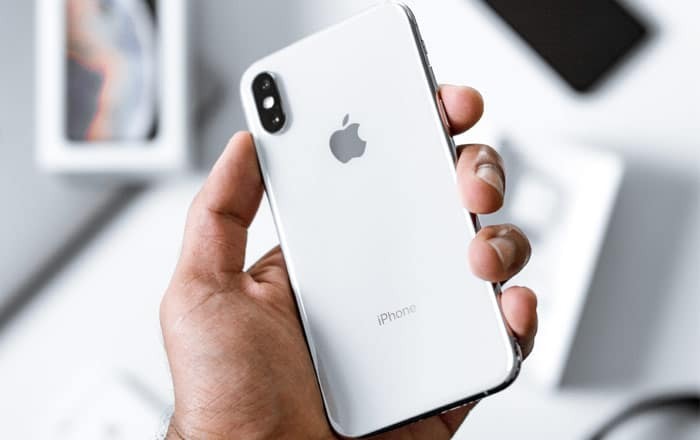 In the first quarter of its fiscal 2019, revenue from iPhone declined 15 per cent from the prior year. Cook said that there are several factors why iPhone sales are not picking up in the emerging markets. “The customers are holding on to their older iPhones a bit longer than in the past. When you pair this with the macroeconomic factors, particularly in emerging markets, it resulted in iPhone revenue that was down 15 per cent from last year,” Cook told analysts.